Note: or material this month is highlighted. Within those categories, regions and restaurants are listed more or less alphabetically. A full index follows this intro. 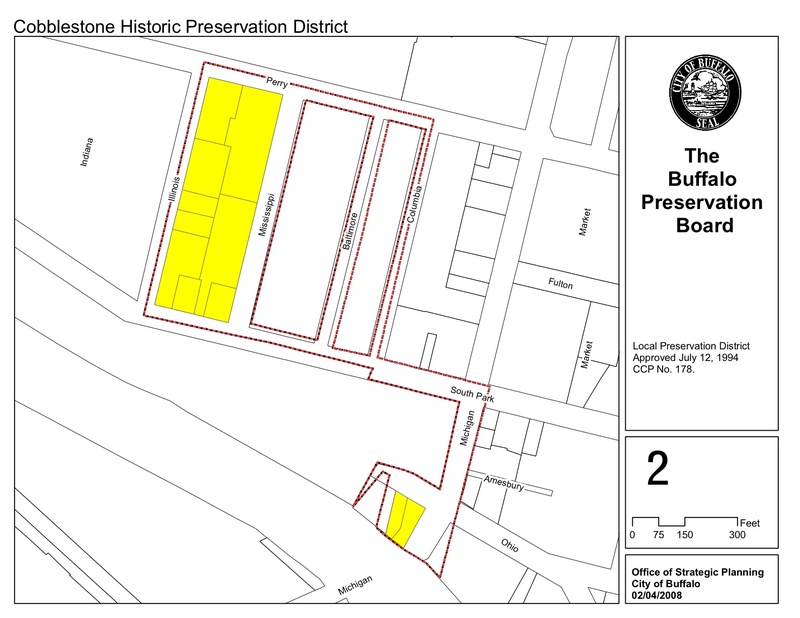 For the City of Buffalo, I have used the wonderful, interactive, Buffalo, NY Neighborhoods Map from the UB Map Collection as a guide, though I've made a few adjustments. For other areas of New York State, I have organized the restaurants by county, then town, and then city, village, hamlet, or neighborhood. In some cases, I also list by street, such as the Transit Road or Hertel Avenue "corridors". Canadian restaurants in Southern Ontario are organized by region, county, city, etc. When looking for a restaurant in a certain area, you should always look at the listings for neighboring areas. 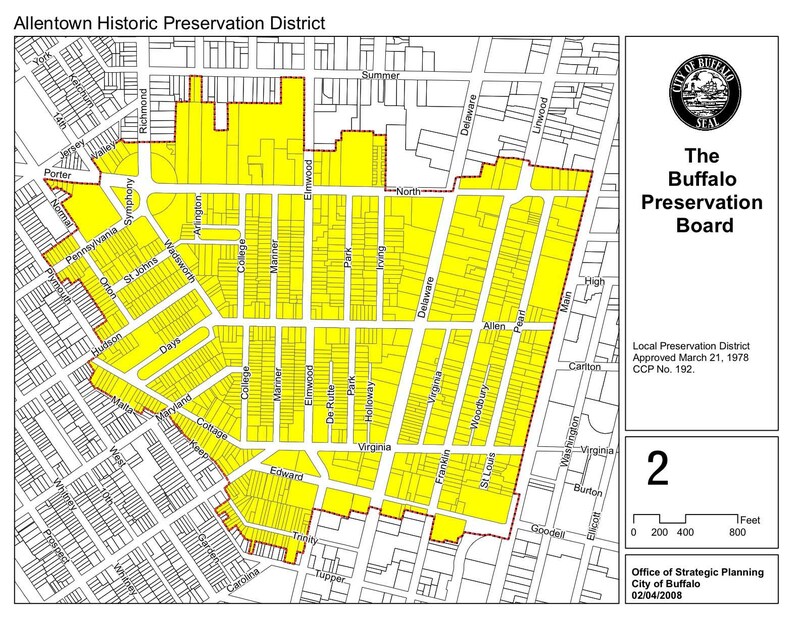 This is especially important in Buffalo (and elsewhere, of course): E.g., restaurants that are near the UB South Campus on Main Street might be listed as in University Heights (west of Main), University District (east of Main), or even in Amherst (such as those in the neighborhood of University Plaza). Similarly, restaurants that are only 1 block away from, say, Transit Road might be listed as in Amherst, Cheektowaga, Clarence, Lancaster, or Lockport, so, if you're planning on being in the neighborhood of Transit Road, also check out the listings for those towns. 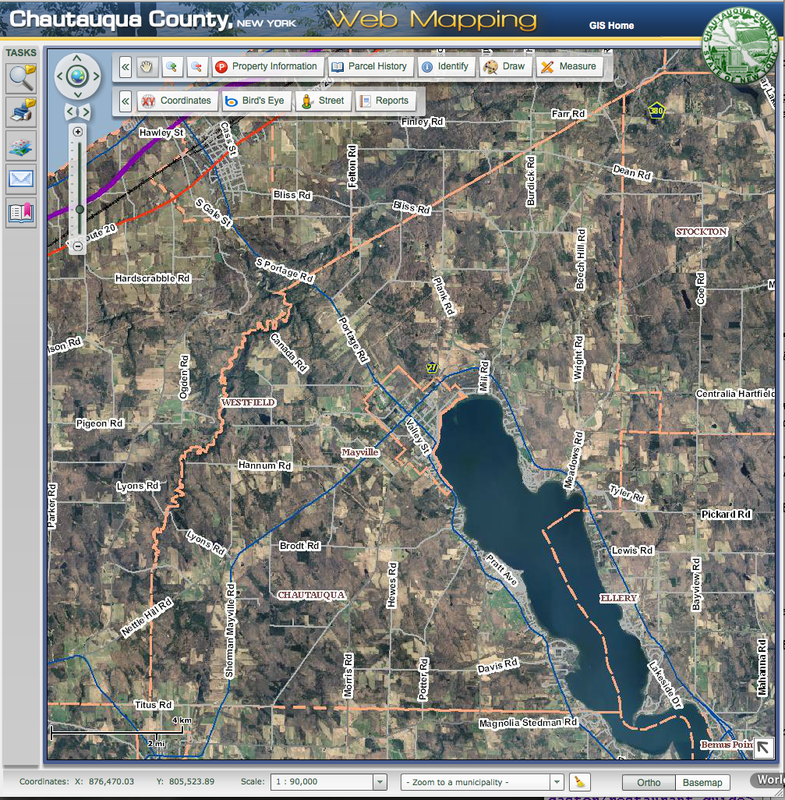 On MapQuest maps, be sure to click on the "Neighborhoods" link to see rough, neighborhood/village/town boundaries. On links to Wikipedia pages that appear to be uninformative "stubs", be sure to click on the latitude/longitude coordinates in the upper right-hand corner of the page, or on the "References" to the "U.S. Geological Survey Geographic Names Information System": Each of these will take you to pages that contain many useful links to maps. Grynbaum, Michael M. (2012), "Amateur Mapmakers Redraw Boundaries, Working Online", New York Times (10 September): A20. 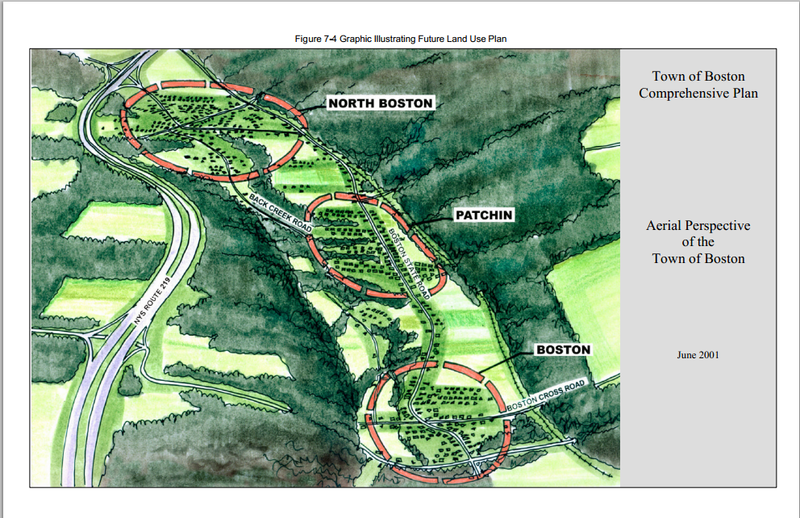 or other relevant information about the areas. Chalabi, Mona (2014), "What's the Most Common Street Name in America? ", FiveThirtyEight (19 December). The restaurants are listed by non-exclusive and non-exhaustive categories; within categories, they are listed alphabetically. Some names may have been abbreviated. Suggestions for improvement of these categories are solicited. Clarence Center, Clarence Hollow, Harris Hill, Millersport, Transit Rd. Bowmansville, Depew, East Lancaster, Lancaster, Transit Rd. Upper Crust Bakery & Soup Co.
Schwarzbaum, Lisa (2014), "An Edification Vacation", New York Times (17 July): TR1. One of "The 19 Most Beautiful Small Towns In America", Impulcity (2014). 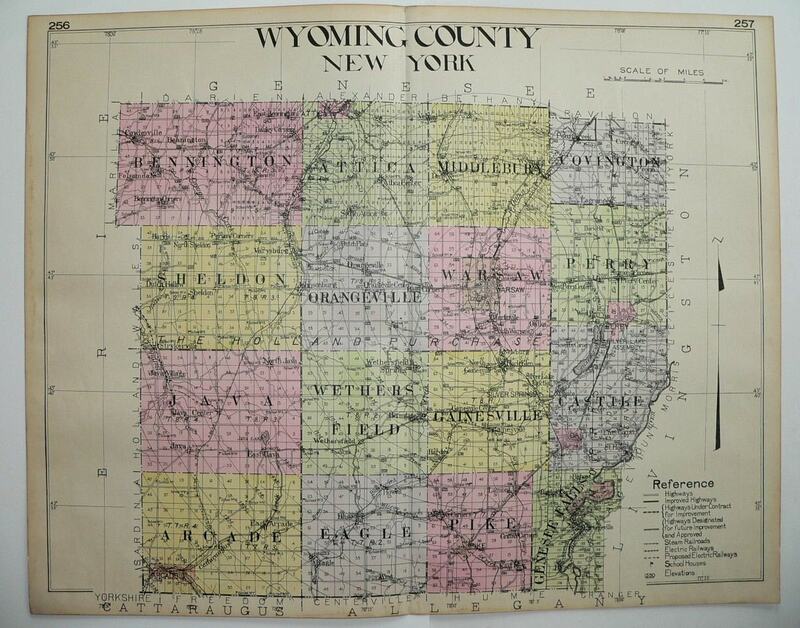 Erie County Map Gallery—detailed street maps of all towns, cities, & villages in the county! interactive "Erie County On-Map"—starts as a good outline map, then can zoom in for more detail, up to individual house numbers and lots! 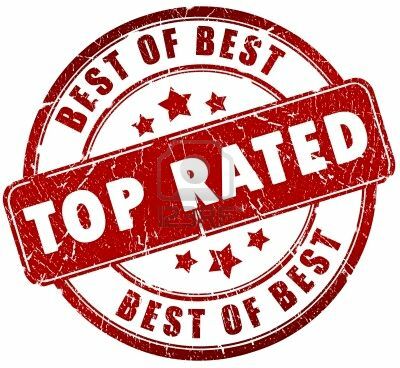 Our guide only lists food trucks that have been reviewed. 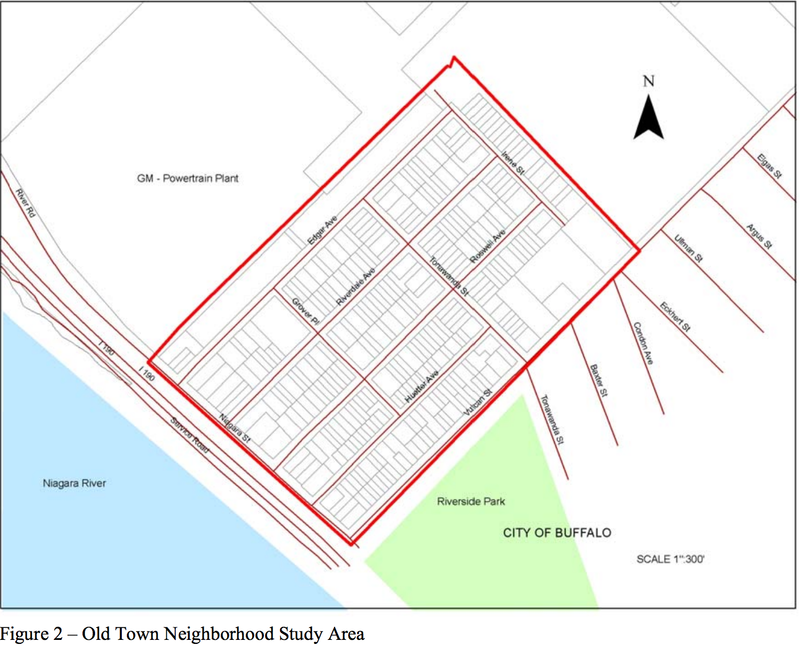 Dan Tasman's "Guide to Buffalo English"
"…the reason it's called South Buffalo, not the South Side"
Amherst/Eggertsville, Kensington Heights, Tonawanda, University District, University Heights, University Plaza. 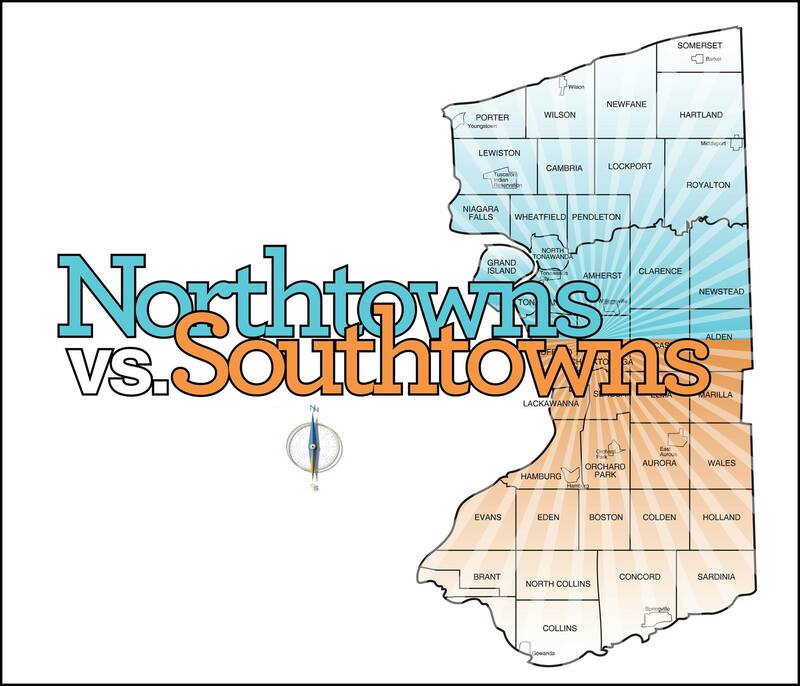 alternative map from Buffalo Magazine (July 2013), p. 12, captioned "The Walden Galleria is situated on what is widely considered to be the line of demarcation between the Northtowns and the Southtowns." ZIP code map—enter "14051" in "Key Zip", then click "Find Zipcode"
Another ZIP code map—enter "14221" in "Key Zip", then click "Find Zipcode"
Tonawanda: Brighton, Green Acres, Lincoln Park, Niagara Falls Blvd. Golden Parachute Restaurant & Catering Co.
(Strictly speaking, Kaisertown is a neighborhood of Buffalo, but it extends into Cheektowaga. ZIP code map—enter "14026" in "Key Zip", then click on "Find Zipcode". 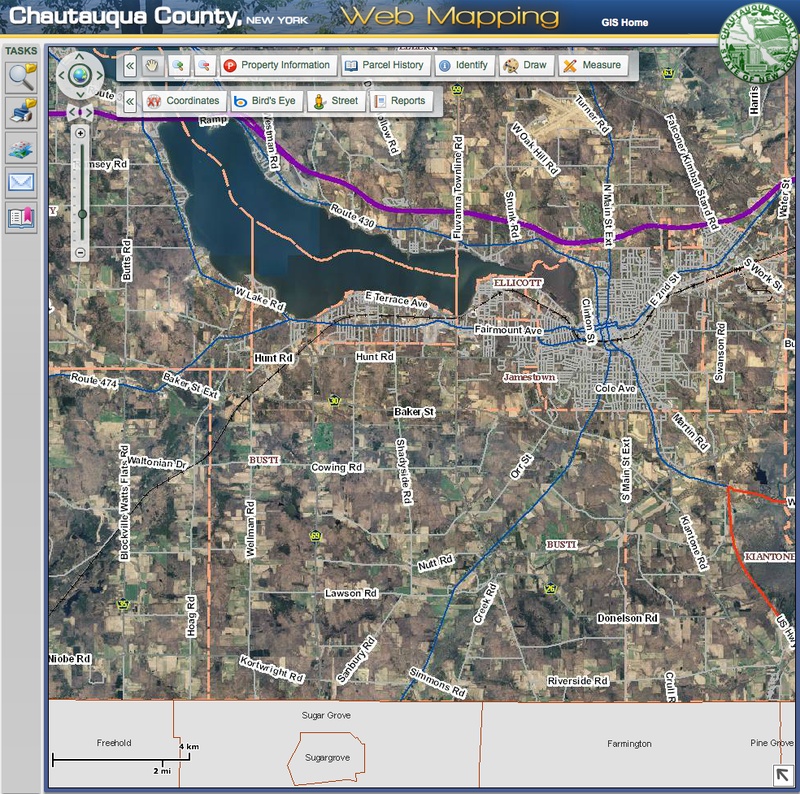 Public GIS Web Map—loads slowly, but worth the wait. and the City of North Tonawanda (in Niagara County). 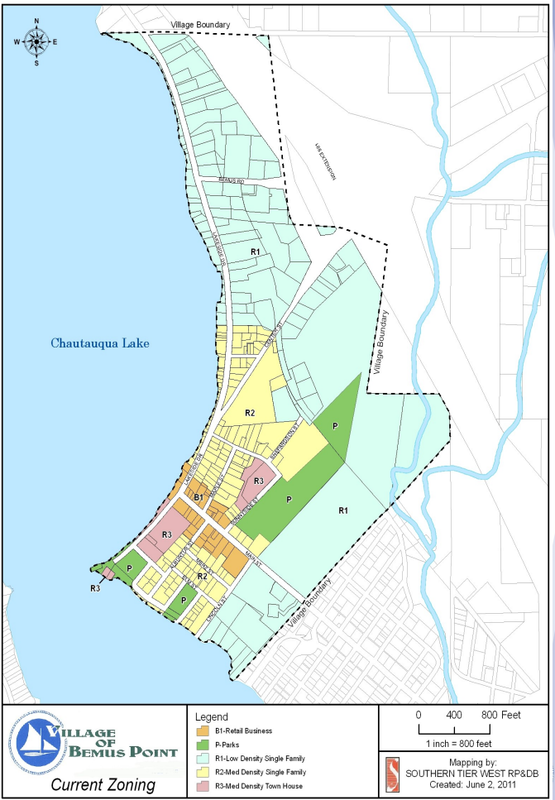 The Chamber of Commerce of the Tonawandas serves only the cities of Tonawanda and North Tonawanda. 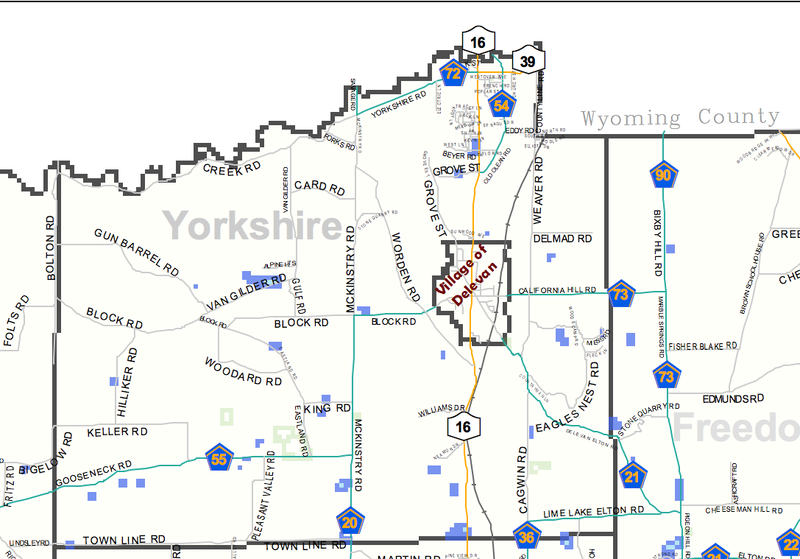 There is also the Tonawanda Reservation, which is not located in any of the Tonawandas. ("A neighborhood in the northeast corner of the town."—Wikipedia. and the City of North Tonawanda (in Niagara County). 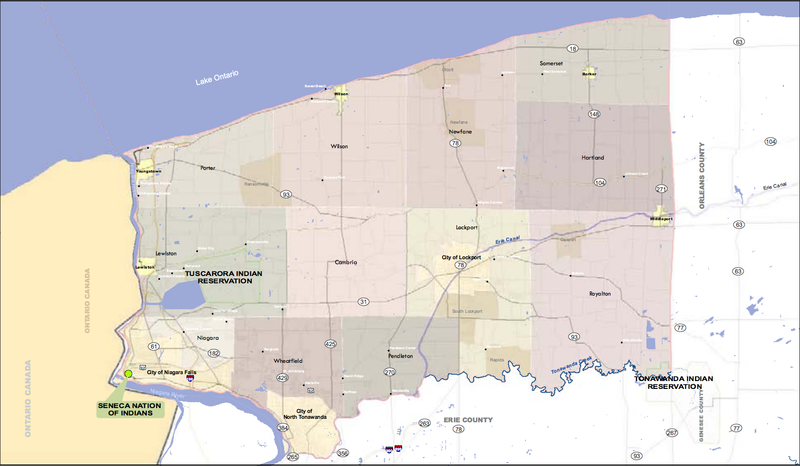 The Chamber of Commerce of the Tonawandas serves only the cities of Tonawanda and North Tonawanda. 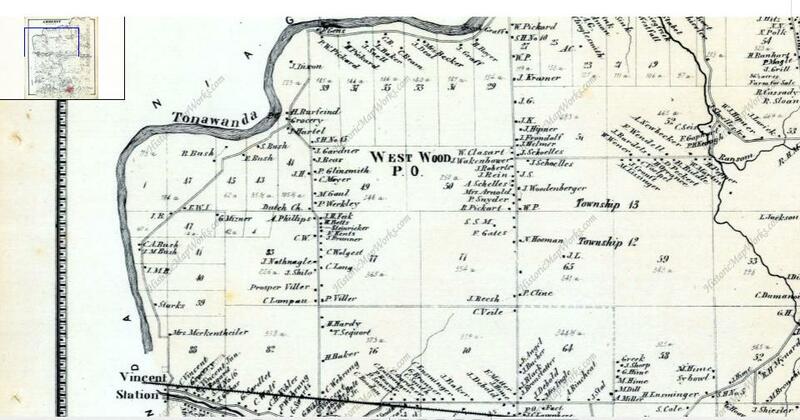 PDF map—from "Erie County On-Map"
1866 map—but Lackawanna didn't exist in 1866 (or did it?)! Click to find out. 1866 map—if it looks odd, look here. (Not to be confused with the City of Niagara Falls (Niagara County), NY. [JKl, 11/27/12] wrote: "Bill— I'm hoping you (or your readers) can help me. We are looking for a private dining room to host a large dinner (but not large enough to be a banquet) for a family event. Do you know of any places that offer private dining rooms as part of their larger restaurant?" Many readers sent in suggestions (and continue to do so); thanks to: [CLH], [DaM], [DGB], [JGM], [JKl], [JoM], [KBr], [RFe], [SHa], [TH], and [WHN]. Keep in mind that this list is by no means complete. New Topographical Atlas of Erie Co., New York (Philadelphia: Stone & Stewart, 1866); 1971 reprint by Gates-Chili News. Cartoon links and screen-captures appear here for your enjoyment. They are not meant to infringe on any copyrights held by the creators. For more information on any cartoon, click on it, or contact me.